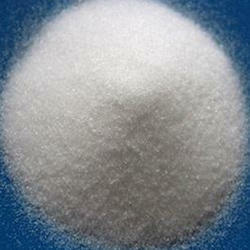 We are a leading Manufacturer of glutaric aldehyde from Vadodara, India. Glutaric Aldehyde is an ace product from our side which is very effective in nature. It is mainly available as an aqueous solution, and in these solutions the aldehyde groups are hydrated. A pungent colorless oily liquid, this product from our end is used to sterilize medical and dental equipment. It is also used for industrial water treatment and as a preservative.